Kids Pictures is a photography boutique studio specialising in infants, kids and families. 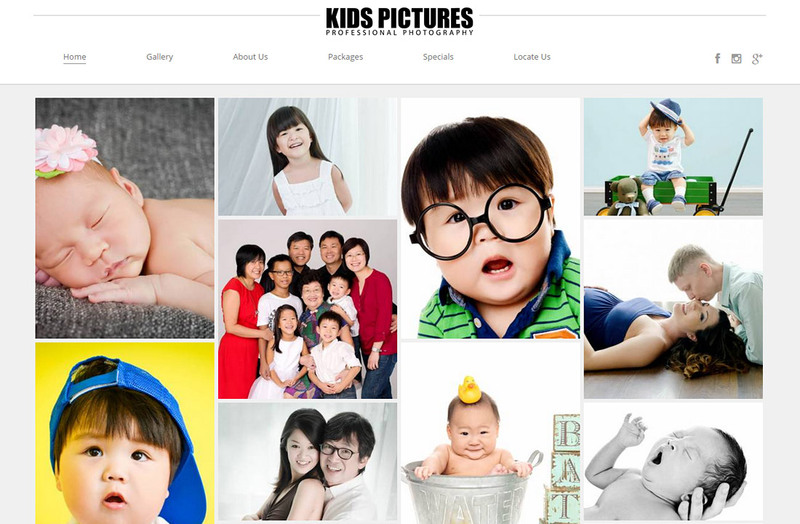 Started in 2000, they have grown to become a pioneering and recognisable family-oriented photography studio. We were blown away by the stunning portfolio of photographs and needed to make sure they were the hero of this clean, elegant, mobile friendly WordPress site.